There are different social media apps are available in play store for android. Some of them are highly addictive, and a lot of people from US are using them daily. Instagram is one of them. Like Instagram, there are also some other apps that are addictive and come with cool features. Today, I am going to share a list of top 7 most addictive social media apps that you can use on your Android smartphone. This is the most popular social media app all over the world. Like most of the countries, people of US are also spending a big amount of time on the Facebook app. There are so many features are included in the Facebook app. You can do all things that you do on Facebook with your desktop. This is a cool app that has got immense popularity in US within a few days. This unique app allows its users to connect people near him/her who also smoke weed. This is easy to use, and you can connect more individuals who do the same thing as you. The most amazing part is, you can find a person near you within a few seconds. This is now in number one as social media app. Instagram allows its users to share their photos directly from their smartphones. Also, you can follow and connect other people with same interest with a few clicks. You can also build a community with this app. People are becoming addictive to this more and more with time. There are different video chat apps available in the play store, but snapchat is the most popular and addictive one. They bring new updates all time. Because of different filtering and emo using system, this app is hugely popular among the people of US. 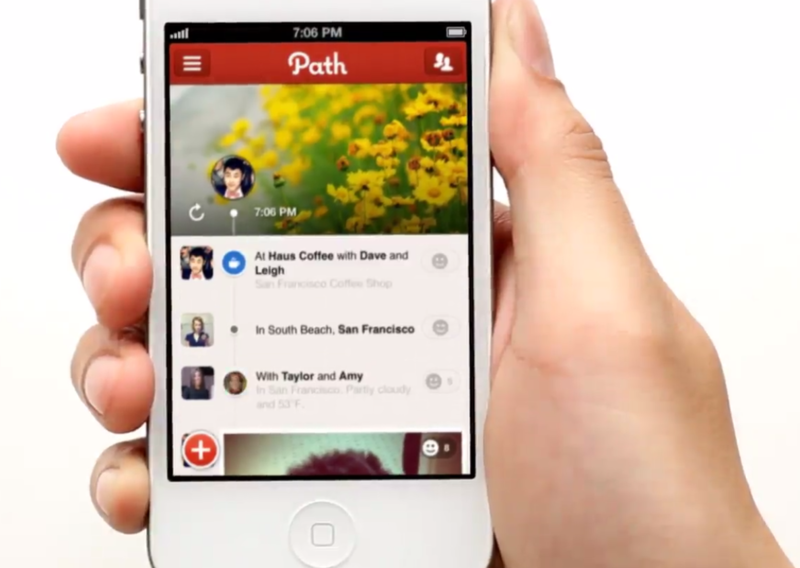 Path is a simple and easy to use mobile app that you can use with your android phone or with iPhone. With path, you can share your videos, photos, places, thoughts, movies, music, TV shows, books, workouts, etc. with a few touches. There are some amazing tools included in the app that users can use for editing videos and photos. Also, include different filtering. This is a new addictive social media app in US. This one allows the users to find nearby people who are known to you. Suppose you are in a coffee shop or bar and someone is passing you, you will get a notification. So, you can enjoy your moments with nearest people with Badoo. Pinterest is like Instagram. Here users can show their photos to their followers. 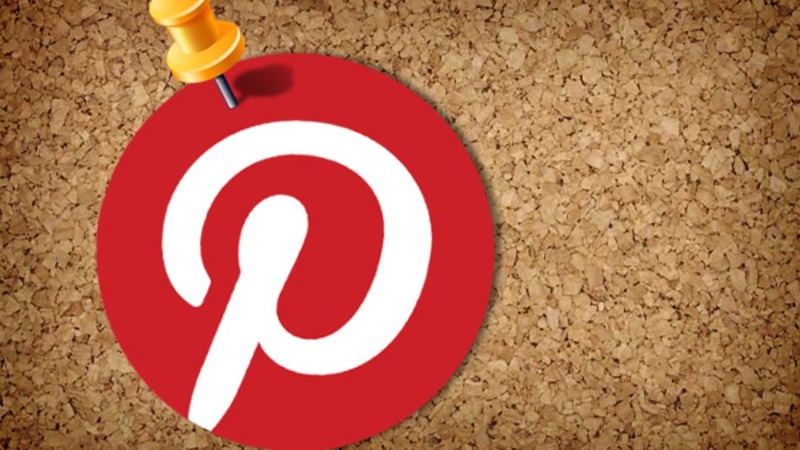 With the Pinterest app, you can share your enjoyable moments with your buddies. This is mainly popular with the girls of US.